Travelling in Bogota can sometimes be very tedious. At peak hours the transportation systems in Bogota often struggle to cope with the hundreds of thousands of commuters. 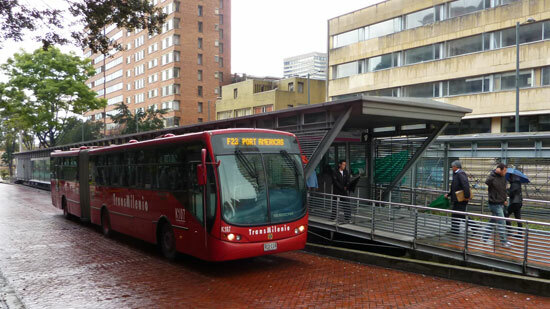 But transportation in Bogota has improved in recent years in particular with the introduction of the innovative Transmilenio bus system. 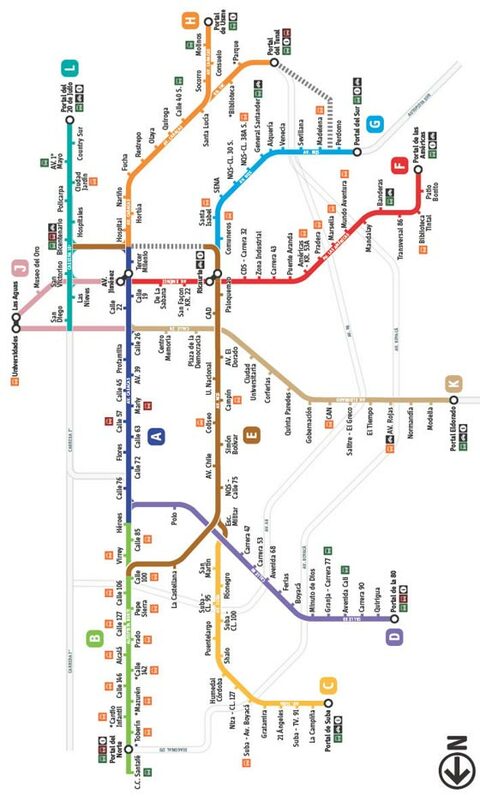 Bogota's principal public transportation system is known as the Transmilenio and is a cross between a bus and tram system. The double-length buses run along the majority of the city's main arteries including to the airport with frequent stops every minute or so. Normal buses also run to all parts of the city. The routes are sometimes a bit confusing and take a while to get used to, but don't be afraid to have a quick word with the driver to make sure he's heading in your direction. All taxis are fitted with taxi meters. The final number displayed on the small screen is found on a chart, usually positioned somewhere in the front of the taxi, and corresponds to the fare. The main bus terminal is located in the east at Diagonal 23 No. 69-60 not too far from the city centre. For more information on what to see and do, check out the main Bogota page.